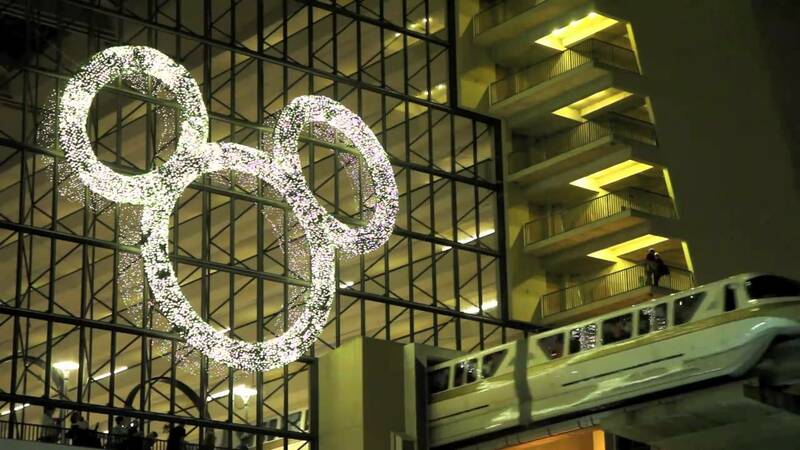 Dec 21, 2009 in "Disney's Contemporary Resort"
Religious Services for Friday, December 25, 2009, will be held at Disney's Contemporary Resort Convention Center, Fantasia Ballroom. Catholic Mass at 8am and 10:15am. Resort Guests can take the monorail to the Contemporary Resort, and other guests can park at the TTC and take the monorail.